Vistamar School empowers students, preparing them to contribute and excel in higher education and in life, and commits to: • A broad and balanced program that challenges and engages students, building their individual skills and inspiring a passion for learning. • An intimate atmosphere that fosters initiative, responsibility, knowledge of self and connections to others. • Diversity of thought and culture that encourages authentic exchange of perspectives, mutual respect and a mature understanding of the world. In their studies, in their work, and in their communities, Vistamar students will embrace lives of learning, integrity, and purpose. The Vistamar School educational experience is built on the foundation of a globally influenced philosophy that prepares our students to engage and impact the diverse world they will inherit. Drawing upon best educational practices from around the world, a Vistamar education ensures cultural competencies and empowers students to achieve success upon graduation. 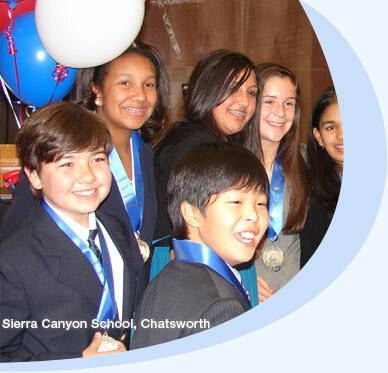 Our 270 students come from nearly 60 zip codes in Los Angeles representing well over 50 middle schools. The School’s robust moderated tuition program, supported by a $7 million endowment, ensures access for qualified students across the socioeconomic spectrum. Vistamar graduates attend a diverse range of public and private colleges and universities across the US and abroad, including the most competitive universities and liberal arts colleges as well as specialized programs in the arts, business and engineering.